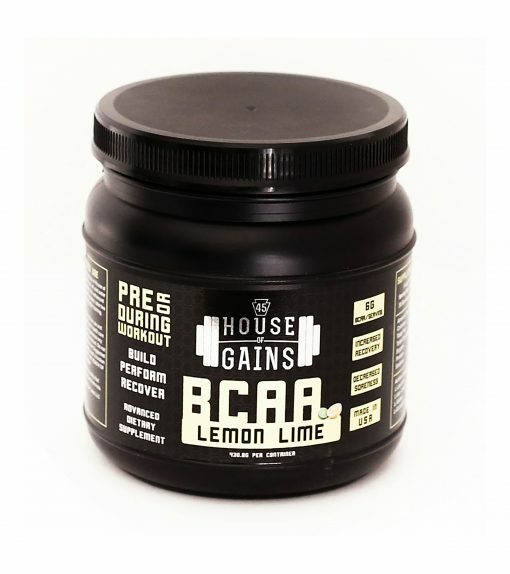 Branch chained amino acids (BCAAs) are a group of three vital amino acids: leucine, iso-leucine and valine. BCAAs encourage healthy muscle development and provide support during high intensity training sessions, along with strengthening your focus, reducing stress, and improving your mental well being. Because we cannot produce these essential amino acids naturally, we must obtain them from outside sources, such a food or supplements. 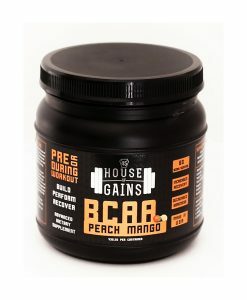 BCAA’s can help increase muscle growth, decrease muscle soreness, increase recovery time, reduce exercise fatigue, and prevent muscle wasting! House of Gains BCAA’s have a 2:1:1:2 ratio of Leucine, Iso-Leucine, Valine, and Glutamine. 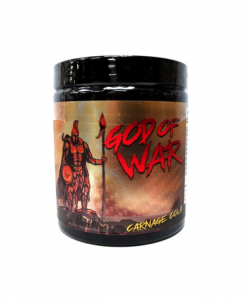 A Perfect dosage for optimal recovery and energy production for any level of athlete! Branch chained amino acids (BCAAs) are a group of three vital amino acids: L-leucine, L-Isoleucine, and L-Valine. 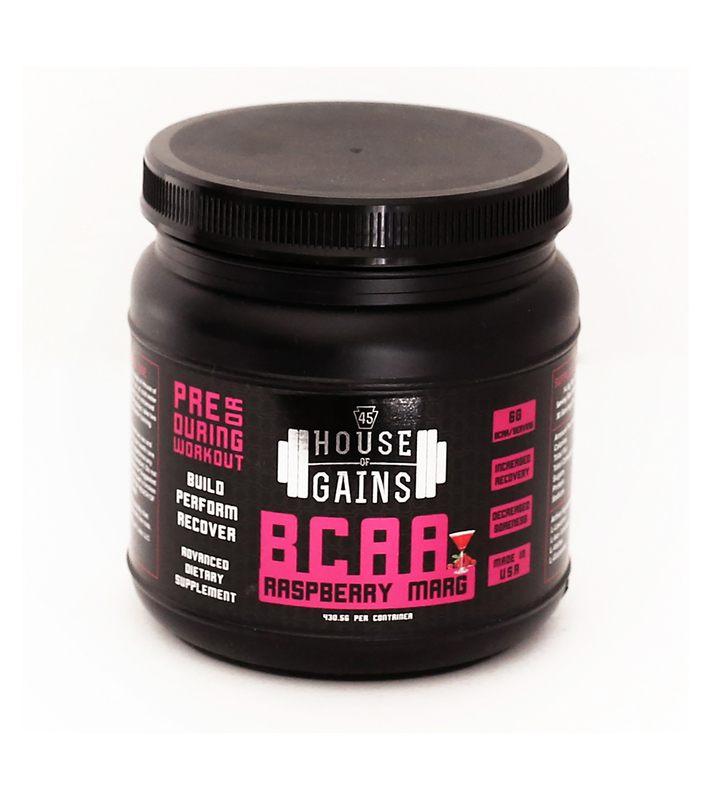 BCAAs encourage healthy muscle development and provide support during high intensity training sessions, along with strengthening your focus, reducing stress, and improving your mental well being. Because we cannot produce these essential amino acids naturally, we must obtain them from outside sources, such as food or supplements. So, let’s discuss each of these three important amino acids and explore why they are a beneficial addition to your workout routine! 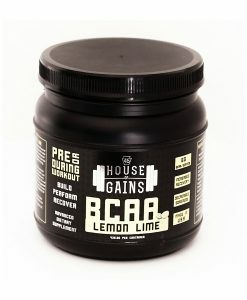 Leucine, is the primary BCAA and arguably the most beneficial. 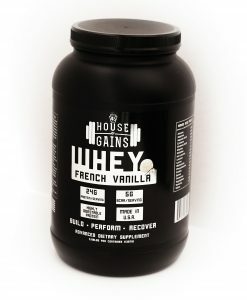 Leucine is essential in the biosynthesis of proteins and it promotes the rebuilding of muscle after an intense workout. 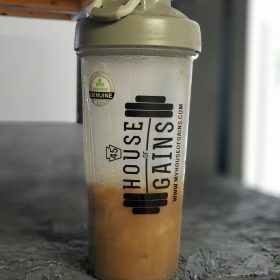 Studies show that healthy, balanced diets supplemented with the appropriate doses of leucine are linked to increased productivity and decreased recovery time between training sessions. 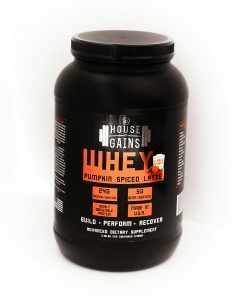 The second amino acid is isoleucine, a glucogenic and ketogenic amino acid. 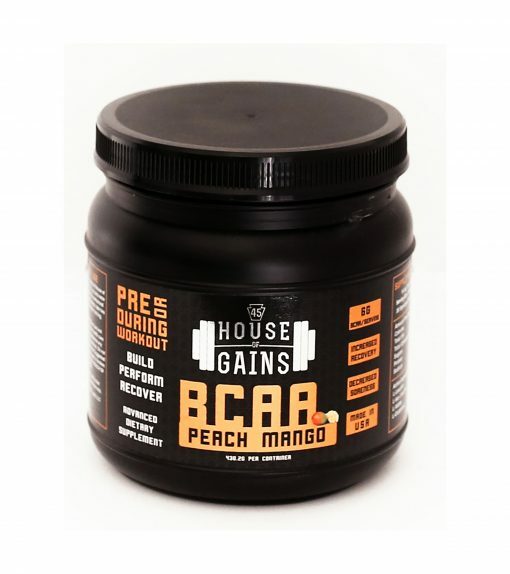 While not nearly as effective as leucine in the development of muscle growth, it helps with the consumption of glucose and some studies show this increases energy production. 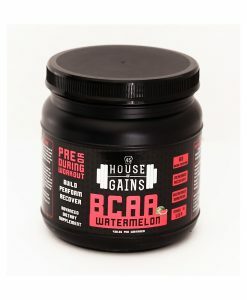 It can also act as an anti-catabolic agent, which can prevent muscle breakdown during time off from a training program. Third on the list is valine. 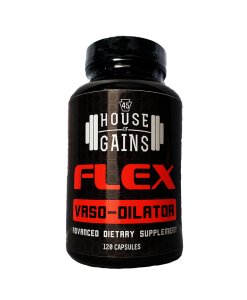 Considered to be the weakest of all the branch chained amino acids, valine functions as an assistant to leucine and isoleucine in the process of protein synthesis and help diminish muscle degradation. Finally, we have glutamine. 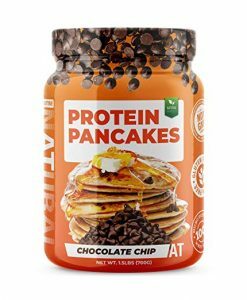 It is a non-essential amino acid produced naturally by the body, which means under normal circumstances added supplementation is not necessary. However, for athletes and those who participate in regular training programs, additional glutamine dosage is necessary. Studies have shown that adding glutamine to your supplement regimen can not only boost your immune system functionality, but also minimize muscle breakdown and improve metabolism. 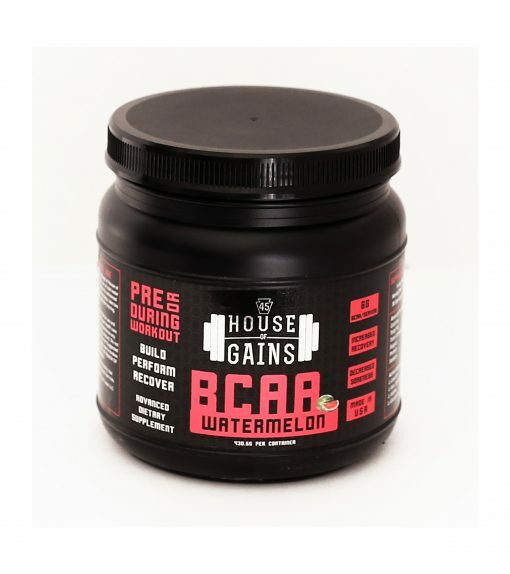 At House of Gains, we care about your fitness journey. 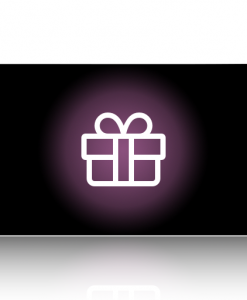 We want to see you reach your goals—and surpass them! 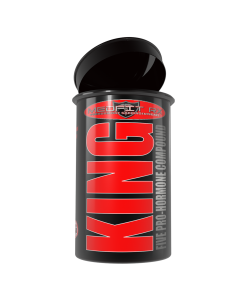 Our BCAAs are properly dosed and contain premium ingredients to maximize your effort, which leads to improved workout results. 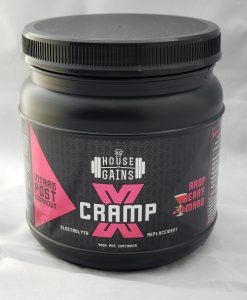 With high quality and customer satisfaction in mind, our top of the line high-performance formulas help your body replenish and recover faster after training. 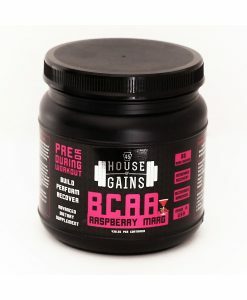 Best BCAAs on the market!!! Taste amazing! Mixes great! The watermelon is hands down my favorite flavor and it’s not too sweet which scores extra points for me. Most BCAAs available right now are too sugary but this brand has found the perfect balance of taste and sweetness. You can’t beat the prices either! Used a blender bottle and it dissolved perfectly with an amazing taste!